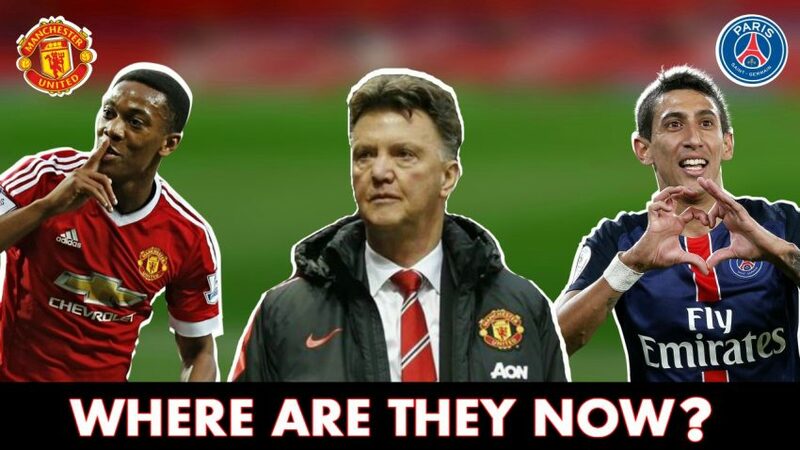 Louis van Gaal's 13 Manchester United Signings - Where Are They Now? After a disastrous season under Sir Alex Ferguson’s immediate successor David Moyes, Manchester United brought in Louis van Gaal, hoping his enormous experience and expertise would help the club regain its top spot in English football. The Dutch tactician’s “philosophy” at Old Trafford garnered mixed results, and so did the players that were recruited by the former Barcelona and Bayern Munich gaffer. The versatile Dutchman was the first signing made by Louis van Gaal, after the duo worked together in the Dutch national team during the 2014 World Cup. However, Blind failed to establish himself as an Old Trafford regular in any of the positions he was capable of playing, and eventually returned to his former club under Jose Mourinho. The Italian full-back remains at the Theatre of Dreams at the moment, albeit at the lowest in the pecking order. With barely any game-time coming his way, Darmian looks extremely likely to return to his homeland come summer. The former Red Devils’ number 7 has impressed highly since moving to Ligue 1. 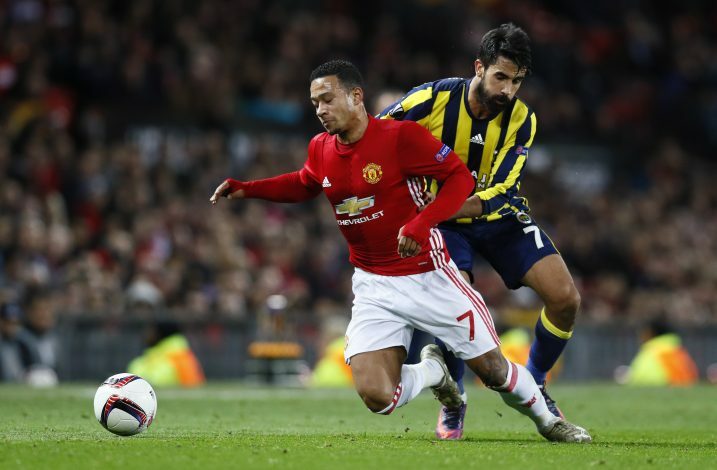 In fact, Depay recently hinted at his desire to join one of the top 5 clubs in Europe, surprisinging omitting Manchester United from his list. However, the Mancunians do have a buy-back clause intact in the winger’s Lyon contract, thereby leaving the door for a potential return open. Now residing peacefully in the city of Paris after his troublesome stay in Manchester, Di Maria appears to have found his mojo back in a star-studded PSG line-up. In fact, he is all set to return to his former club for the upcoming Champions League round of 16 tie, and may even start at Old Trafford due to the injury picked up by Neymar. Since departing from England following his stints at Manchester United and Chelsea, Falcao returned to Monaco, where he won the Ligue 1 title in his first season back in France. However, El Tigre now looks to be on the verge of getting relegated from the French top flight with the same club. The Spaniard is still going strong at the Mancunian outfit. 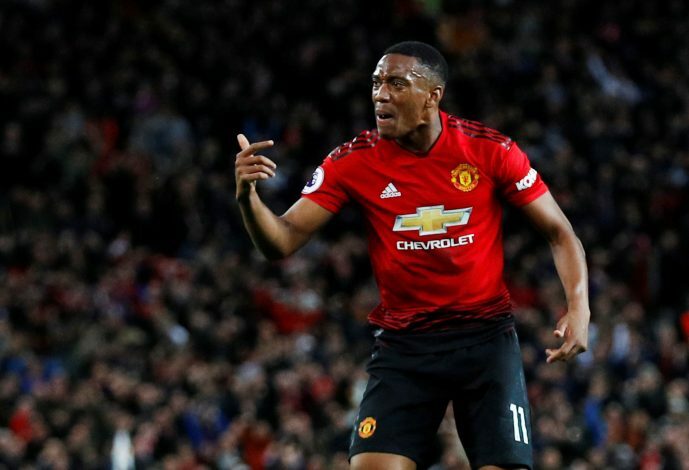 He did struggle for regular game-time under Mourinho, but has been guaranteed a starting spot by interim boss Ole Gunnar Solskjaer. A future captain for sure, provided the Reds offer him a new deal to prevent him from leaving for free in summer 2019. The Frenchman looked set to leave the 20-time English champions last summer, with his agent confirming the same. Since Mourinho’s departure, however, the 23-year-old has taken a complete u-turn, signing a brand new deal which will keep him at the club until at least 2024. Still at United, but still on the sidelines. The injury-prone centre-back has continued to struggle with fitness issues, and is currently in Argentina, recovering from his latest physical problems. Very likely to get axed in the window to come. A fan-favourite at the club, despite playing second fiddle to David De Gea. A majority of the Manchester United supporters believe Romero to be the best backup goalkeeper in world football, with his rare but effective performances aptly supporting that claim. Schneiderlin arrived at United with a lot of promise, after having heavily impressed at Southampton. However, things did not go as planned, and the midfielder was eventually shipped off to Everton by Mourinho. He has barely featured for the Toffees this season, due to injury concerns as well as a lack of form. The Bayern Munich legend was heavily mistreated by Mourinho, who even demoted the World Cup winner to play with the club’s reserves at one point – a move the Portuguese later “regretted”. 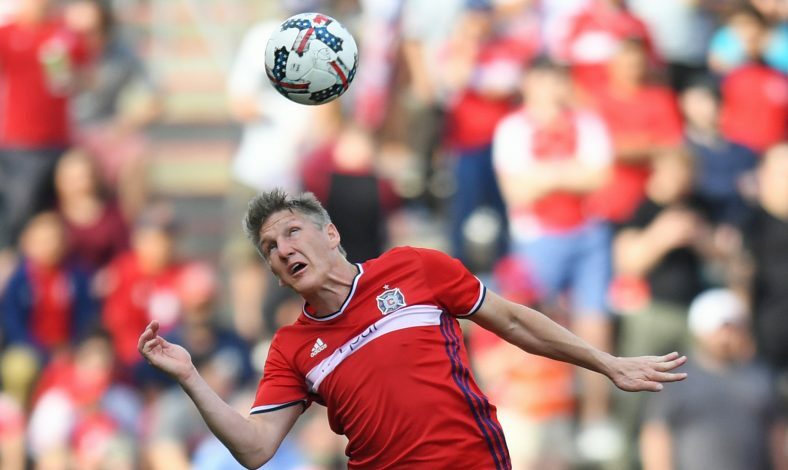 Schweinsteiger left United in March 2017, and has since been one of the most high-profile players plying their trades in USA’s Major League Soccer. The young Englishman struggled quite a bit under Mourinho, who publicly criticised Shaw for his poor physique and commitment. But the defender successfully weathered the storm, and has now established himself as the first-choice left-back at Manchester United. Brought in by LVG, clashed with LVG, and eventually offloaded by LVG after just two appearances for the Premier League giants. The Barcelona legend uploaded a farewell post in January 2018, deleted his social media accounts, and has been largely out of the news since.